Why Partner with Gurucul Professional Services? Working in close collaboration with our customers, we apply proven world-class solution delivery best practices. 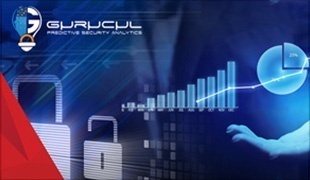 Gurucul’s professional services team helps organizations protect their infrastructure and sensitive information quickly and reliably. Our experts refine requirements, facilitate solution design, define use cases, set up the environment, identify and integrate the full range of data sources, set baselines, and provide go-live support to produce rapid and useful results. Gurucul also offers strategic advice for program planning, architecture, governance and compliance. Gurucul professionals go onsite to assess an organization’s requirements. 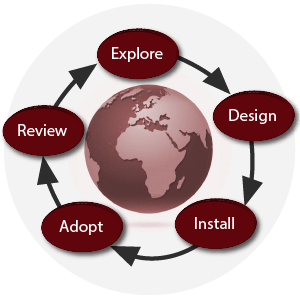 Our methodology includes defining the assessment scope and objectives, reviewing the current security solution’s profile, identifying requirement gaps, industry standards, and the organization’s goals. The assessment report outlines key findings and a plan to close identified gaps. 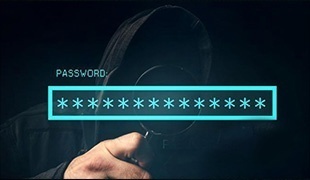 These customized reports often identify needs in: Insider threat, Access compliance and clean up, Intelligent SIEM and DLP analytics, Information classification and controls, Cloud security analytics, RBAC and Role health check, IAM program assessment. Gurucul’s Quick Start methodology enables organizations to realize value in weeks instead of months. The Quick Start Program provides organizations with a range of critical onsite services conducted by qualified Gurucul professionals. The Gurucul team will help install Gurucul appliances, load data sources and start achieving results. In less than 4 weeks, organizations have their security teams up and running on their highest priority security analytic applications to help keep pace with the evolving risks posed by today’s emerging threat innovations. Gurucul’s Managed Services oversees an advanced security analytics solution deployment, conducts daily health checks, tunes the system, and ensures the system is running as designed and required. In the event of an issue, Gurucul troubleshoots the matter and works closely with the organization to resolve it quickly, efficiently and to the customer’s full satisfaction. Gurucul professionals also maintain the implementation, apply patches to ensure the implementation is up to date, and provide configuration change management services as the enterprise infrastructure changes. Additionally, this service provides a monthly report summarizing the information processed, patches applied, incident responses, and resolution information. Gurucul’s Enterprise Deployment Services help organizations execute efficiently and produce fast results. Our service professionals provide design and architecture services to ensure the deployment scales to meet long-term needs. Our qualified team has years of experience integrating systems in a wide range of environments, tuning Gurucul software to create Actionable Risk Intelligence™ to detect and deter risks to sensitive information. Enterprise Deployment Services provide experienced professionals that familiarize and streamline customer security teams with the implementation adoption and recommend an extensive set of security solution options and features to ensure the program’s success. 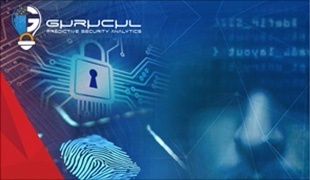 Leverage expertise in Gurucul’s risk-based analytics, along with product robustness, complexity and nuances. Fill gaps and augment customer team during periods of skilled manpower shortage or budget constraints. Build highest level of productivity into risk assessment methodology and analytical frameworks and maximize security analyst workforce productivity. Reduce costs and operational overhead with optimized use of solution and maintain increased flexibility and alignment with project budgeting. Attain confidence in meeting program schedules and gain prioritized treatment on customer issues and enhancements.